In a city that is so covered with high rise buildings kissing the skyline, the Botanique condominium complex at Bartley allows residents to live in harmony with nature. 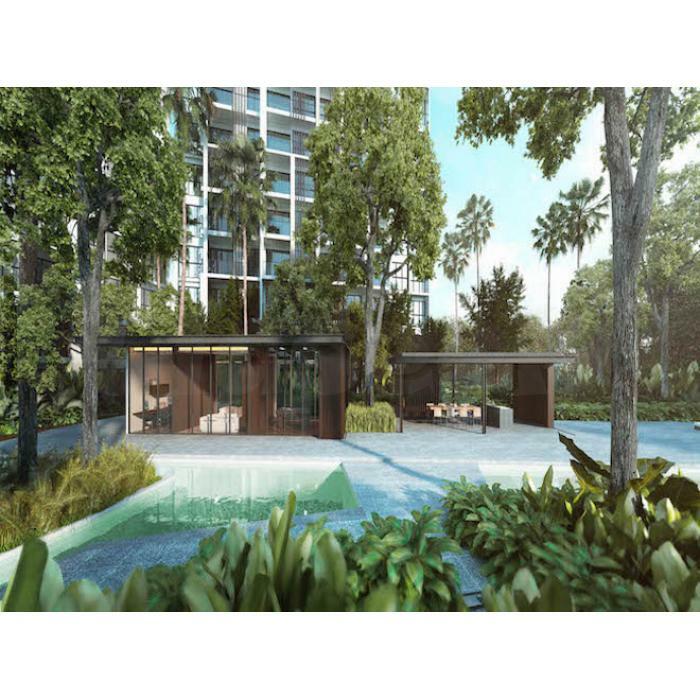 UOL Overseas Investment Pte Ltd has announced the Bartley condo new launch and has sent the people in Singapore on a spin. Covering an area of more than 20,000 square meters, and housing a total of 797 residential units, the complex near the Bartley MRT Station is set to be finished by July 15, 2019. Important landmarks surrounding the complex are the Cedar Girls, Maris Stella High School, the Nanyang Junior College and the PayaLebar Methodist Girls. Hence, a condominium near Bartley MRT will allow easy access to some of the finest educational institutions in Singapore.